This cuticle oil nourishes and strengthens nails. 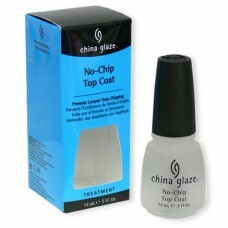 It penetrates deeply and quickly to soften cuticles and give natural nails increased flexibility and strength. 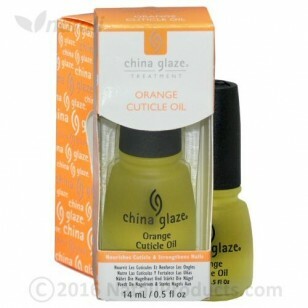 It is a special blend of five nourishing oils. Botanical extracts act as a natural soothing agent.